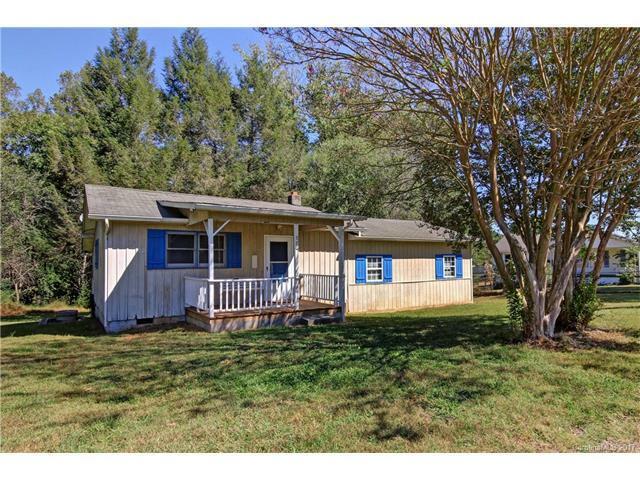 Affordable home under $100k on almost an acre large lot! Home offers 3 bedrooms, and updated bath with beautiful vanity. Very spacious kitchen with plenty of cabinets that have been refinished. All appliances stay including electric range/oven, dishwasher and refrigerator. Brand new carpet and vinyl flooring throughout entire house. New interior paint. Covered front porch and enclosed back porch. Outbuilding stays. Just minutes from town and just outside enough to be in the country!